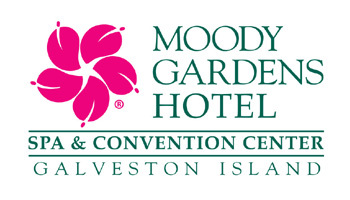 Moody Gardens Hotel and Convention Center has 103,000 square feet of event space. From corporate events, conferences to trade shows to Gulfside wedding receptions, our state-of-the-art, ballroom-quality spaces are ideal Galveston event venues. 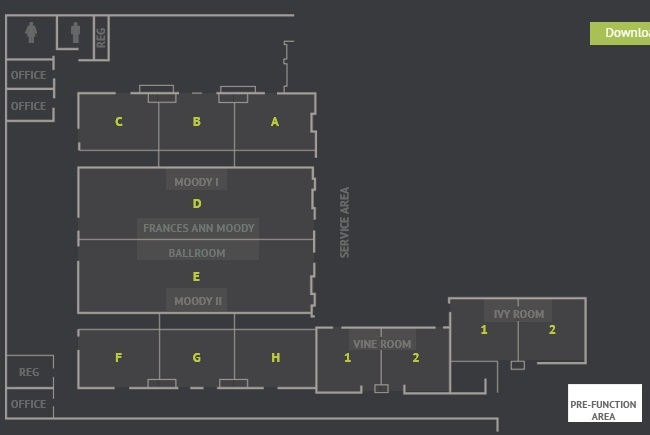 The Frances Anne Moody Ballroom offers 15,180 square feet of space featuring Lalique Chandeliers hanging from soaring ceilings. The Floral Ballroom overlooks Offatts Bayou, presenting an outstanding waterfront view. Its second floor location isolates it from the general public, allowing you to host a more intimate gathering. With 9,100 square feet of space, divisible into 12 rooms, it is ideal for meetings and events. The refined décor is energetic and refreshing. The Expo Hall is ideal for large events in Galveston. 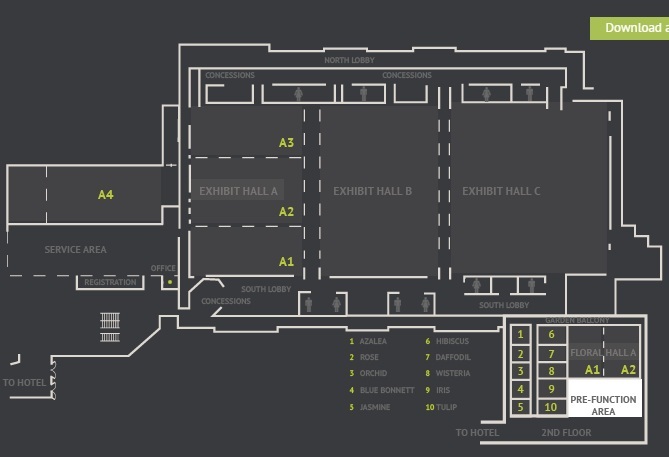 With 60,000 square feet of ballroom exhibit space, it's ideal for trade shows, competitions, and elegant galas. The Expo Hall can be divided into five rooms, and floor boxes are placed every 10 feet, complete with electric, water, air, telephone, and internet connections. Ample free parking is available for your guests, and drive-in ramps and loading docks lie in both the east and west ends of the center.